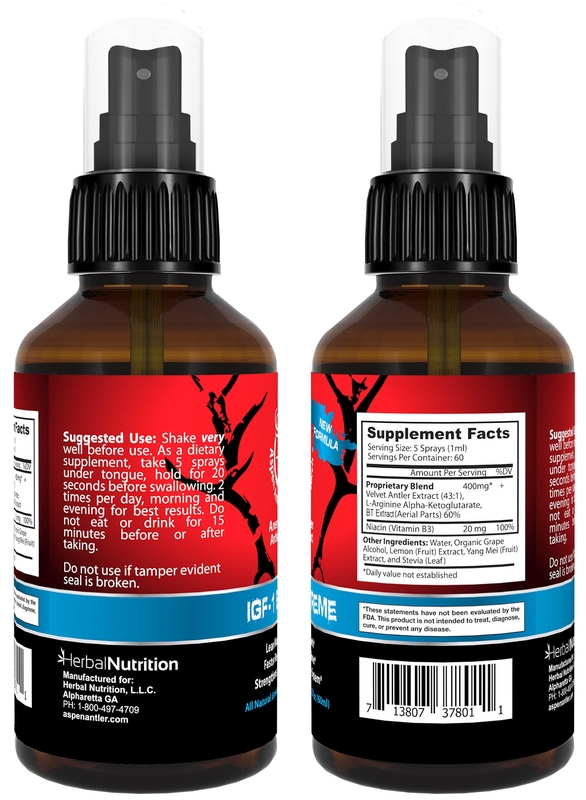 2 Bottle Pack | 400mg ($39.95) 2x Stronger 5x More Concentrated! 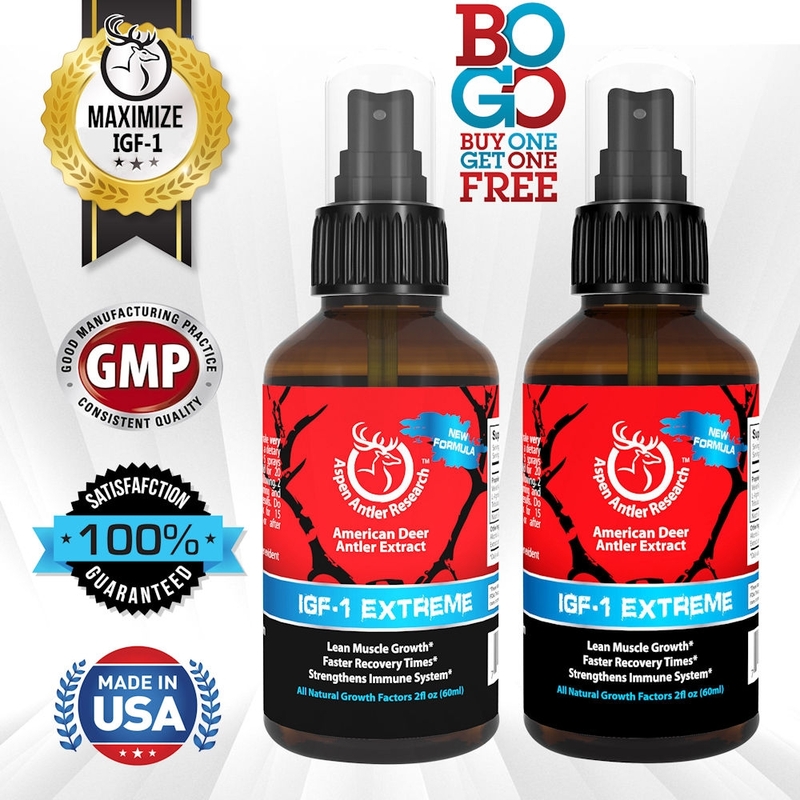 The highest quality, most concentrated spray available! 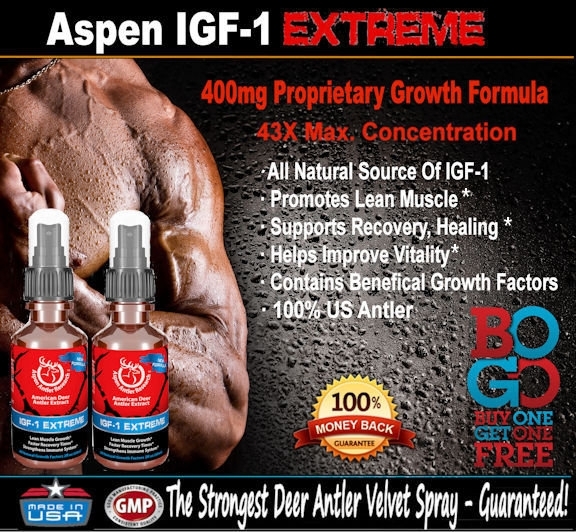 Don't be misled by competitors - 10mg is the highest level of Antler Velvet that can go through a sprayer, and chemical preservatives in competing formulas actually degrade IGF-1! 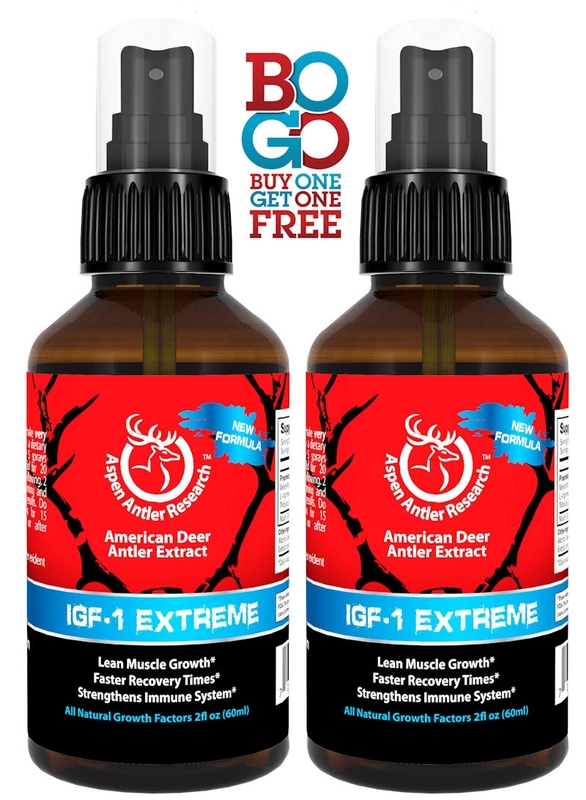 Beware of those not disclosing how much Antler Velvet is in their formula! 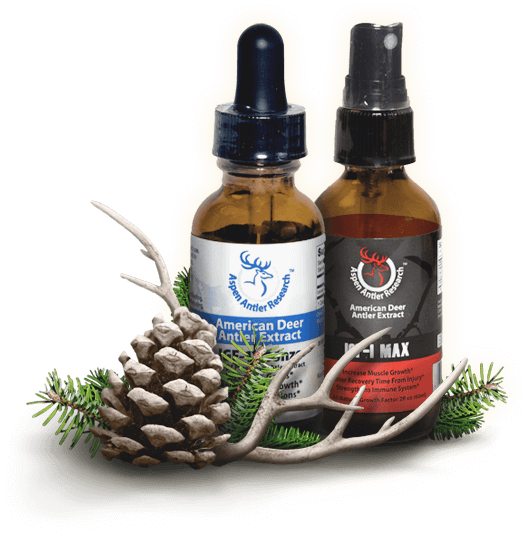 FOR STRONGER DOSAGES VIEW OUR OTHER PRODUCTS UP TO 150MG! 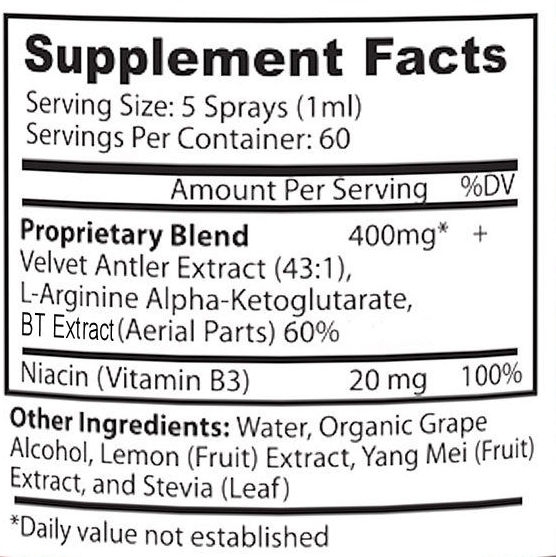 Take 5 sprays under tongue twice daily on an empty stomach. 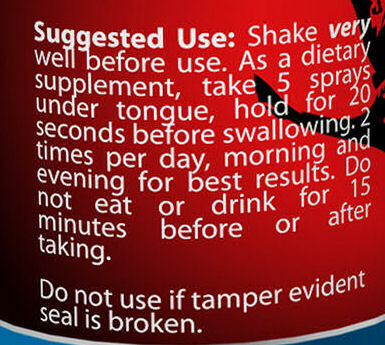 Do not eat or drink 15 minutes before or after taking. 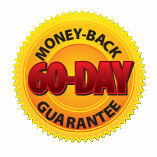 You will earn 40 Reward Points Toward Free Product for purchasing this product.